In a conference room right outside of mission control, mission team members on the Mars Science Laboratory mission used marbles to count down the days until NASA's Mars Rover Curiosity enters the Martian atmosphere. We're losing our last marble! But, that's a good thing. 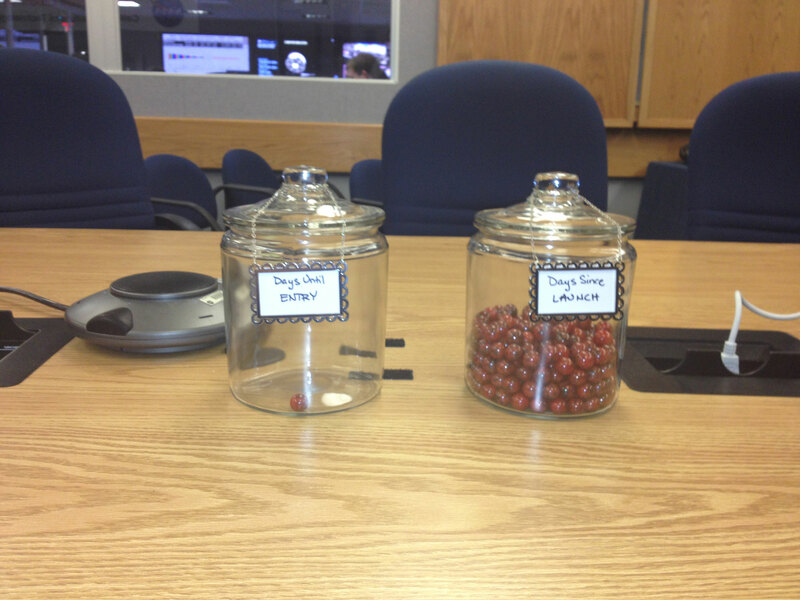 Right outside of mission control, team members kept track of days left until Curiosity's landing, now just 1 day away! Today, the mission team got together in the "Dark Room" and did a dress rehearsal of landing. The mood in the room was very serious and intent, but excitement is rising. 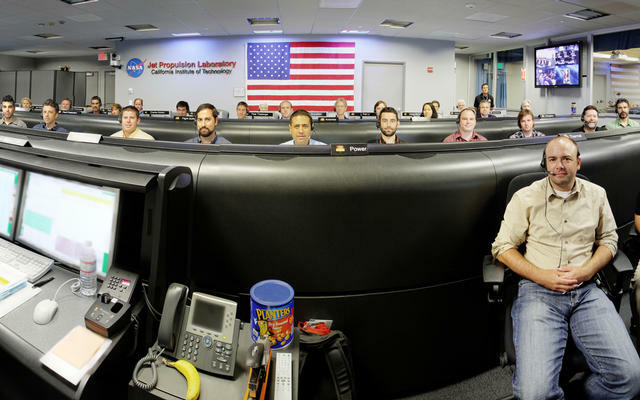 Find out more about mission team members who will be in mission control. 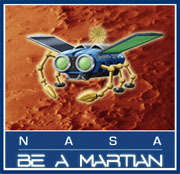 Landing is 10:31 p.m. Pacific, mission-control time!